This Neo4j community has had another busy week. We launched Neo4j Administration course, Amy Hodler and I shared our research into the world of link prediction, and David Allen showed us how to implement log shipping with Google’s Stackdriver. 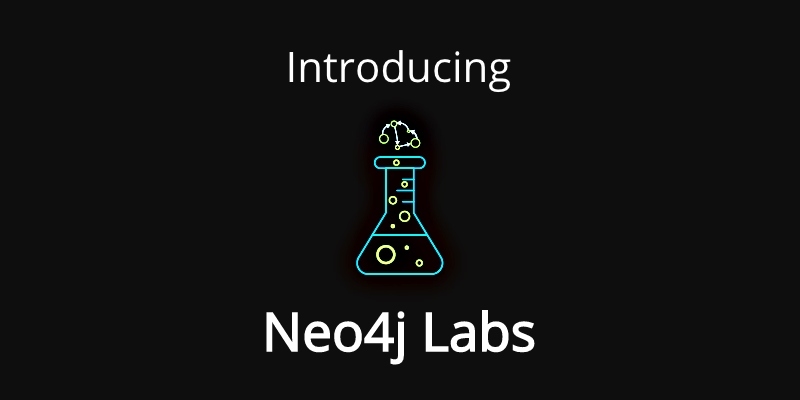 This week also saw the launch of Neo4j Labs – a one-stop shop of solution offerings that provide fertile ground for innovation, while allowing us to iterate quickly and provide high-value tooling for your development work. On Tuesday 26th March 2019 it’s time for GraphTour to visit London. I’ll be there with my colleagues from the London office, so do come and say “hi”. You can register for the event here. Dr. Alexander Jarasch is Head of Data at German Center for Diabetes Research, where they work to combine research data sources from genetics, epigenetics, and metabolic pathways with data from clinical studies to develop effective prevention and treatment measures for one of the most prevalent diseases our society faces. He not only uses graphs-for-good, but also inspires others scientists and researchers in the life science & biotech communities to take a graph-based approach to understanding their connected data. He’s not only leading innovation with his research, but with his contributions to the community as a whole. Thank you, Dr. Jarasch, for fighting for positive causes and sharing your knowledge with our community. In this week’s Neo4j Online Meetup, Amy Hodler and I presented Link Prediction with Neo4j. We started by explaining the problem in more detail, describe the approaches that can be taken, and the challenges that have to be addressed. In the 2nd half we went through a worked example showing how to apply these approaches using Graph Algorithms and the popular scikit-learn machine learning library. This meetup built on top of a blog post that we published a couple of weeks ago. If you have any questions from the meetup you can ask us on the community forum. 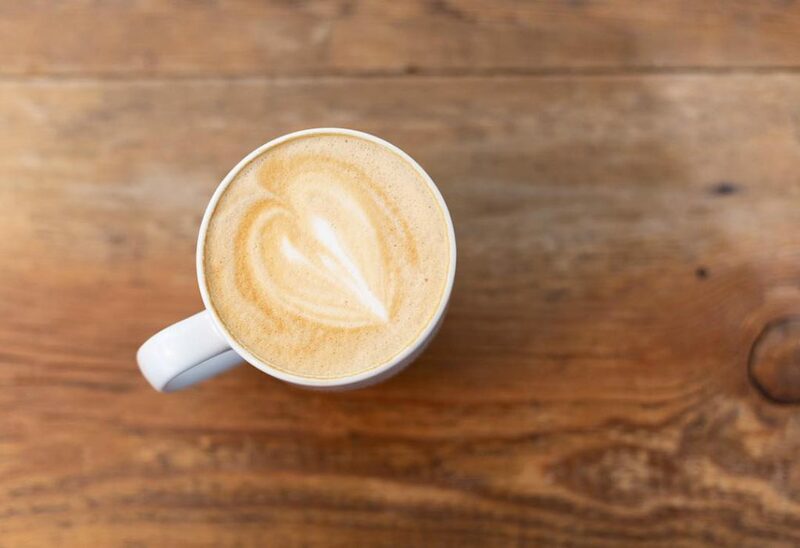 On Thursday Michael Hunger announced the launch of Neo4j Labs – a one-stop shop of solution offerings that provide fertile ground for innovation, while allowing us to iterate quickly and provide high-value tooling for your development work. Projects that become part of Neo4j Labs will be actively worked on and supported by at least one Neo4j engineer. Successful projects will eventually graduate into the Neo4j Graph Platform. In the 3rd post of Dave Fauth series on using graphs for healthcare search, he shows how to combine Uber H3’s line between locations feature with turn-by-turn directions to find a doctor while on the way to find coffee. Jennifer Reif published part 9 of the Marvel Series, in which she shows how to build a web page for comics. Jennifer shows how to manipulate the data retrieved from the API build earlier in the series, and then processes it to create a d3 visualization. In part 3 of his series showing how to integrate ZenDesk with Neo4j, Dana Canzano explains how to render Cypher results as charts within a Structr application. David Allen has written a blog post showing how to implement log shipping from a Neo4j VM on Google Cloud Platform into Google’s Stackdriver monitoring system. 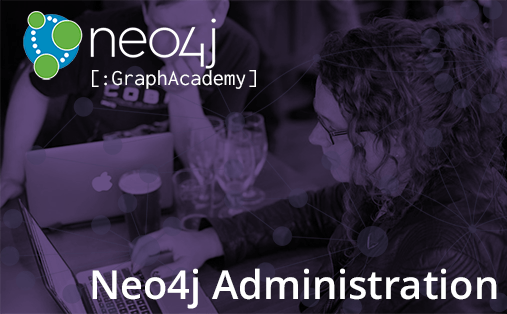 Last week, Elaine Rosenberg launched the newly revamped Intro to Neo4j online training course. This course is intended for administrators, It’s completely free, and you can register to take it now!